Diane Compardo delivers world-class expertise in designing, implementing and monitoring optimal solutions to meet the complex financial needs of multigenerational, successful families. She is a member of Moneta’s Board of Advisors, chairs the Governance Committee, and serves on the Strategic Planning Committee. For more than 25 years, Diane has provided clients with customized financial, investment, multigenerational, philanthropic, tax and estate planning strategies. She began her career as a manager in the Personal Financial Services Group of PwC and joined Moneta in 1997. Diane is the first person in Moneta’s 150-year history to be promoted to the role of partner from within the firm’s ranks. 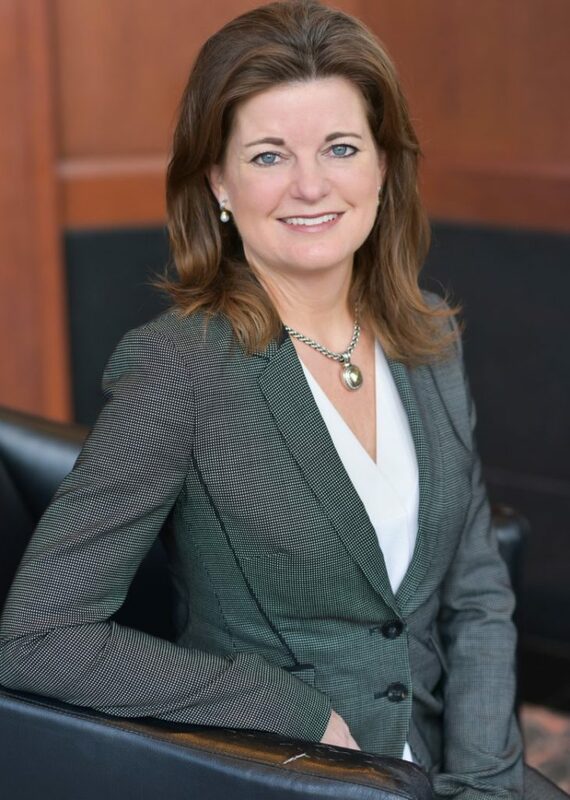 A nationally recognized leader in the financial services industry, Diane has been honored as one of America’s Top 100 Women Advisors by Forbes, Barron’s and The Financial Times, and is the only advisor in Missouri named to all three lists. Diane is also a well-known role model for professional women at both the national and local levels. Diane earned a Bachelor’s degree in Accountancy and a Master’s degree in Accountancy with a concentration in taxation from Southern Illinois University at Carbondale. She holds the designations of Certified Public Accountant (CPA), Certified Financial Planner™, Personal Financial Specialist (PFS), and Accredited Wealth Management Advisor SM (AWMA®). With a strong commitment to giving back to her community, Diane frequently leverages her financial acumen in her volunteer roles. She currently serves on the board of the SIU Foundation as chair of the investment committee. Diane currently serves as Treasurer and Finance Chair for The Lane Thomas Foundation and previously for Covenant House of Missouri. In addition, she is actively involved in the Women Presidents’ Organization and the Advisory Council of Spirit of St. Louis Women’s Fund. When not serving her clients, Diane spends as much free time as possible with family. She enjoys reading, golfing, running and spending time with friends. Diane and her husband, Ron Wienstroer, have three children.